the passion to dream big, aim high and make a difference"
On behalf of the children, staff and Governors, I would like to welcome you to Hatch Ride Primary School. I am truly privileged to be the Head Teacher of this great school with community at its heart. Here at Hatch Ride we take pride in developing the children's love for learning through outstanding teaching and knowing each child as individuals. We challenge our children to strive for personal excellence in all areas and promote good learning behaviours through our broad, exciting and enriched curriculum. Our vision for all of our children is to dream big, aim high and make a difference. Hatch Ride School prides itself on its inclusive environment, where each child can achieve their full potential and become life long learners. We want every child to move on from Hatch Ride with wonderful memories of their primary school experience and also the skills, knowledge, attitude and drive to excel in all they do. The partnership between home and school is vital. We aim to work and communicate with you in an open and honest way to ensure your child's progress and development is at the heart of decisions we make. We strongly encourage you to come and visit our school. To experience our wonderful woodland setting and observe the many reasons we have to celebrate being a part of our Hatch Ride community. I look forward to meeting you. 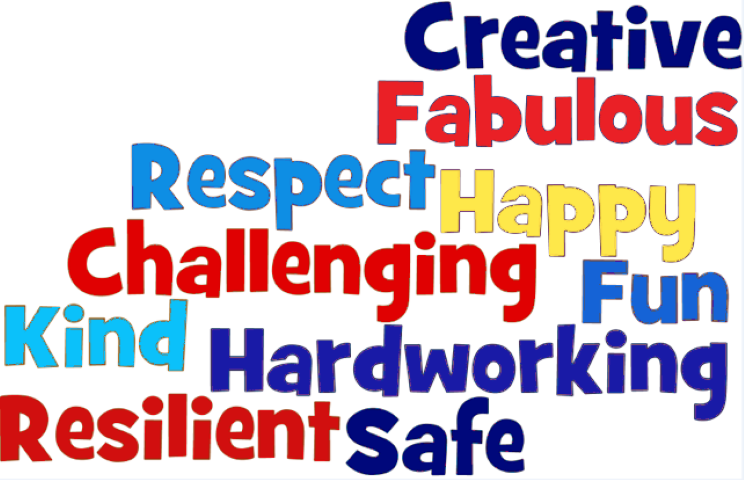 We strive to provide a safe, secure and stimulating environment for our children, where personal achievement and respect for others is recognised and valued. We offer a wide range of exciting opportunities for all children to help them grow into independent and responsible young people with a love for learning. Our children thrive in a warm, friendly atmosphere of mutual respect and trust, as we know that children learn best if they feel safe and happy. However, please don’t just take our word for it…!